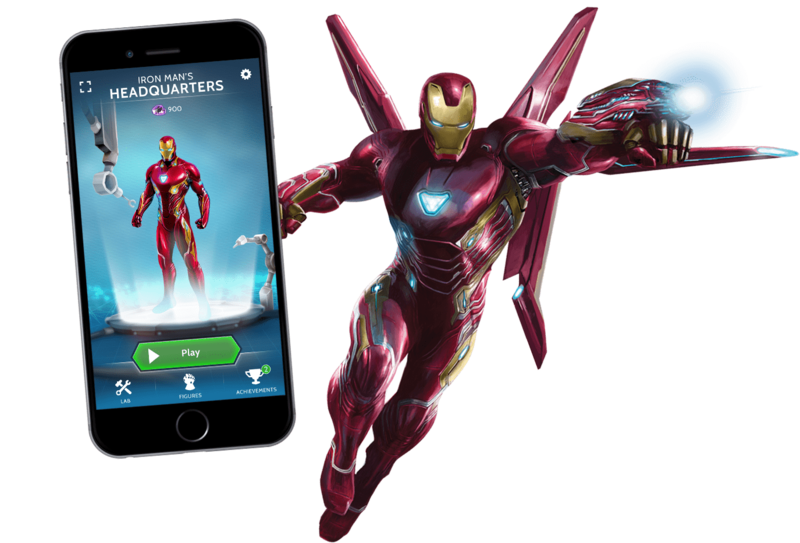 With the Avengers: Infinity War Hero Vision Iron Man augmented reality experience, you can see the world through the eyes of Iron Man! 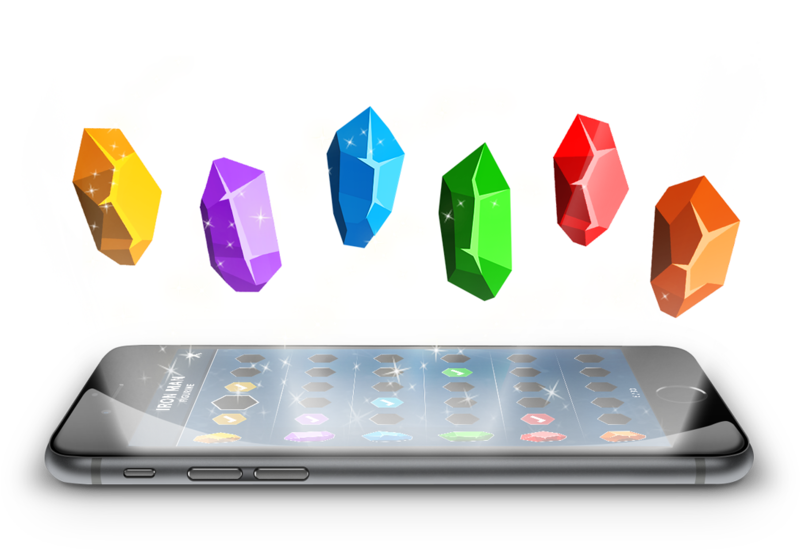 Update your virtual Iron Man suit using Vibranium collected during the game! 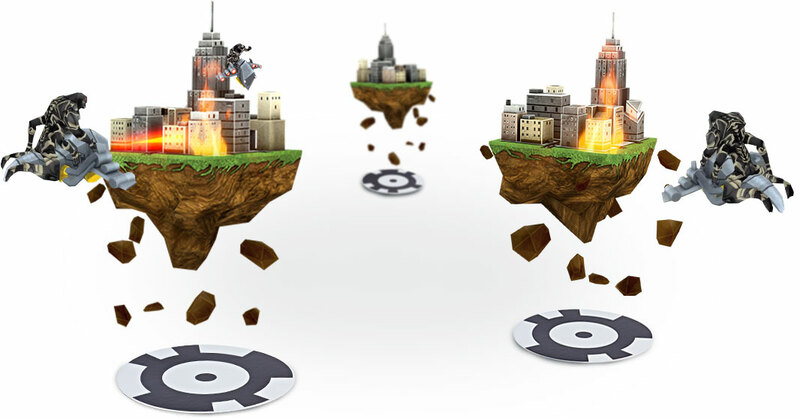 Place visual markers around your room and watch as they become virtual bases under attack! 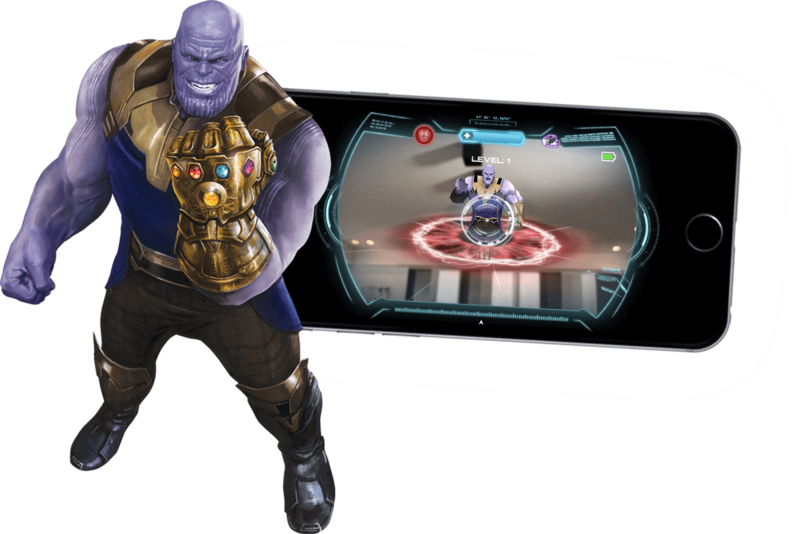 Defeat hordes of enemies as you defend your virtual bases, and face off against Thanos, the ultimate villain!